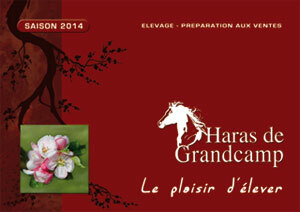 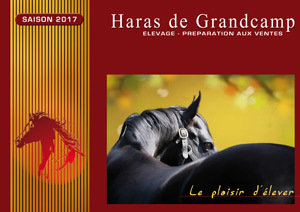 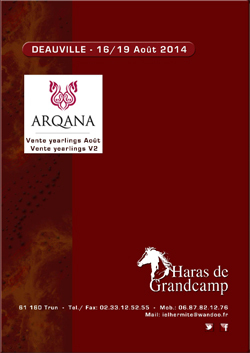 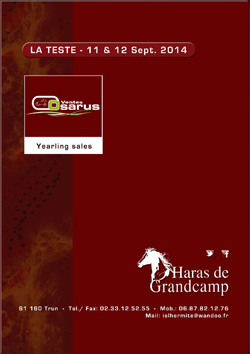 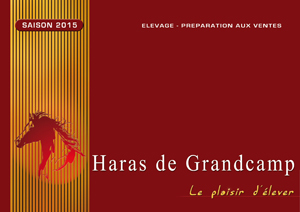 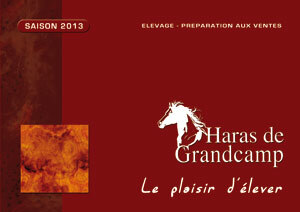 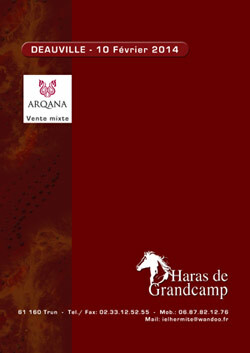 Le Haras de Grandcamp toutes les infos. 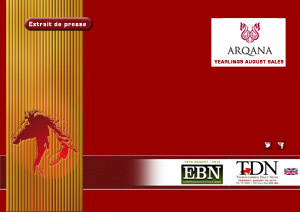 Nous vous invitons à vous abonner à nos fils d'actualités Twitter et Facebook par les boutons ci-dessus. 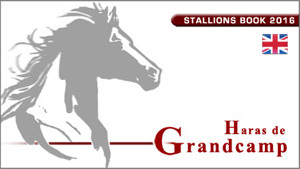 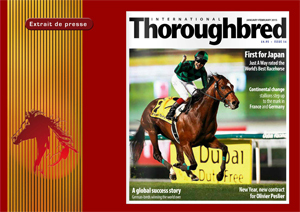 To stay up to date practically in real time with all our news and events, wtih the successes of our stallions' foals on the track and in the ring, or to be alerted when we update this website, please subscribe to our Twitter and Facebook feeds using the buttons below. 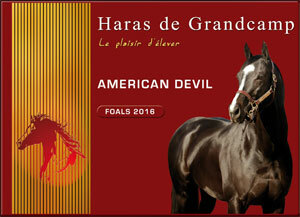 Brochure "American Devil - Foals 2016"
Brochure " Etalons 2015 "
Brochure " Etalons 2014 "
Brochure " Etalons 2013 "